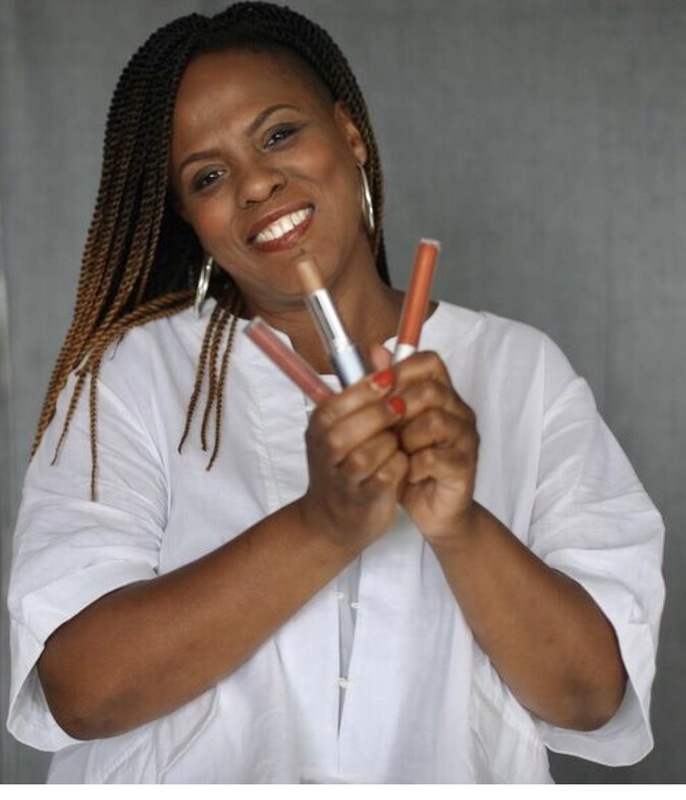 Karim Orange, aka That Girl Orange, is a nationally known natural cosmetics expert, celebrity personal care products artist and two-time Emmy Award nominee. Karim’s work has graced the faces of countless stars in television, music, movies and theater. However, what makes Karim Orange a unique force in the cosmetics arena is her role as a sustainable/clean make-up activist. Hailed by ELLE magazine as a "Green Star," she has also earned a substantial following for her Huffington Post lifestyle blog, and her work for Organic Spa Magazine. One of the most respected pioneers in the beauty industry, she is leading the charge for increasing transparency in personal care product ingredients. She advocates more choices for real women who presently sacrifice beauty for fear of harmful chemicals and additives. It was Karim’s own experience that spurred her quest: Shocked by a violent reaction to an everyday product, she began learning about cosmetic ingredients in order to fully understand the dangerous effects that chemicals and unnecessary additives can have on our bodies. By explaining ingredients, determining what’s safe and what’s not, Karim assists women in keeping healthy products in their beauty routine as she suggests non-toxic and natural alternatives in cosmetic products as well as lifestyle choices. She lives what she teaches, studying urban farming and growing many of her own natural ingredients.